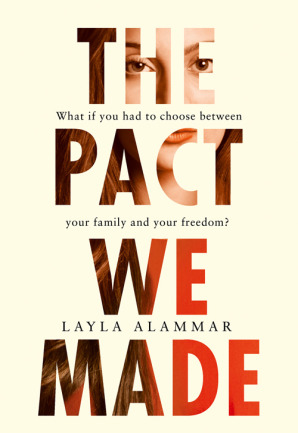 My debut novel, THE PACT WE MADE, is out now across the UK and available here. I’ve been quite overwhelmed by the whole experience, and I’m not really sure how to articulate it. I was in London for the launch on March 7th (my birthday) and the week was full of friends and fun and interviews (BBC Radio 3 and Radio 4) and a special Waterstones event. None of it could compare to seeing the book out there on the shelf that I had always mentally carved out as mine (right next to Alameddine). I wonder if every book will feel like this.